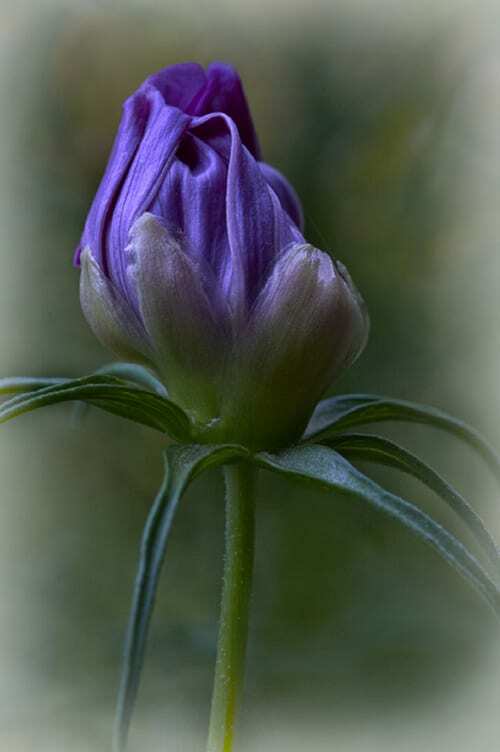 Over the last eighteen months or so, photography has become one of my new passions…and especially taking photos of flowers. 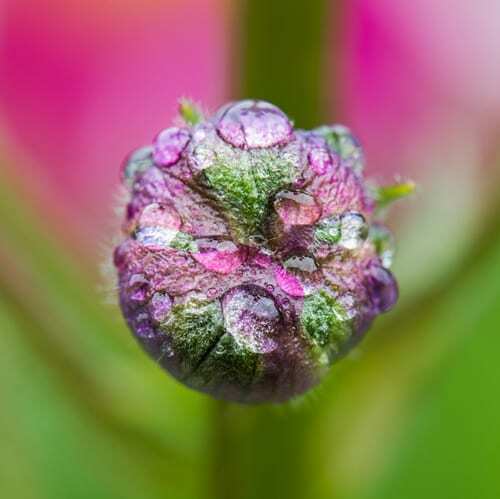 Today, I’m featuring beautiful images captured by some very talented photographers who entered the Macro Art category of the International Garden Photographer of the Year competition. 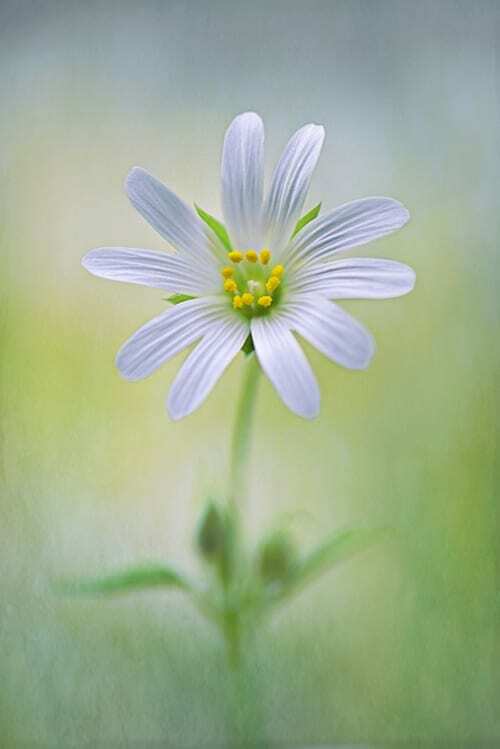 The winner was Jacky Parker with her stunning photo above, entitled ‘Little Stichwort’. 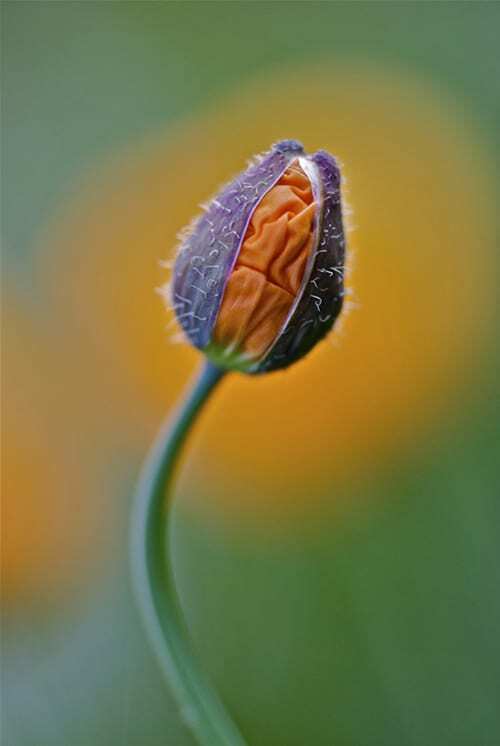 Second place was awarded to Dianne English with her image below, ‘The Birthing Process’, featuring a tiny Cosmos bud. 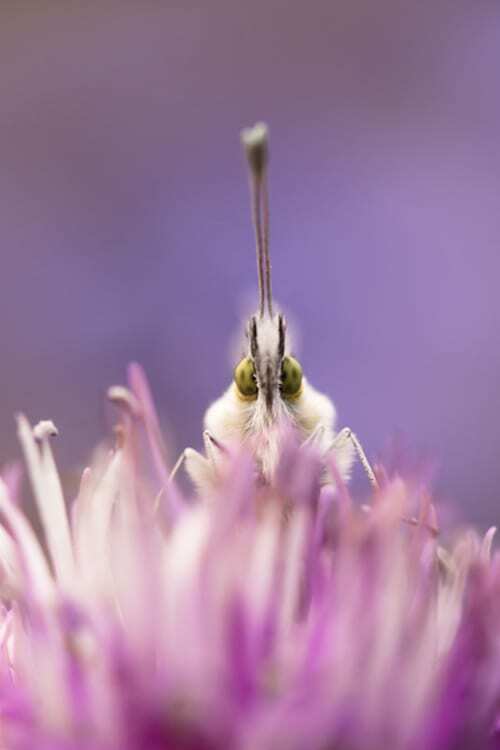 And third place was awarded to Philip Braude for his image below, entitled ‘Green-Eyed Stare’. 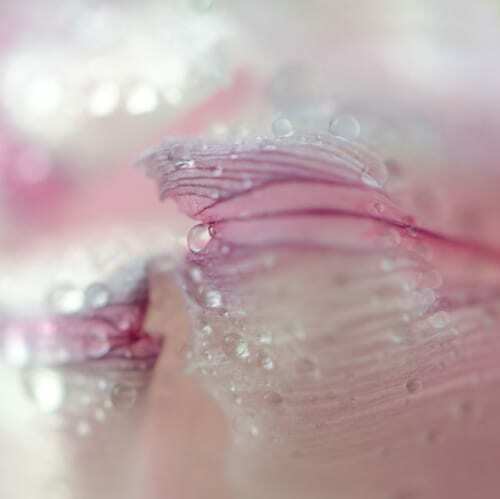 Next up are Finalist images by Zoran Buletic, Annie Williams, Sarah-Fiona Helme and Lotte Andersen Pedersen. 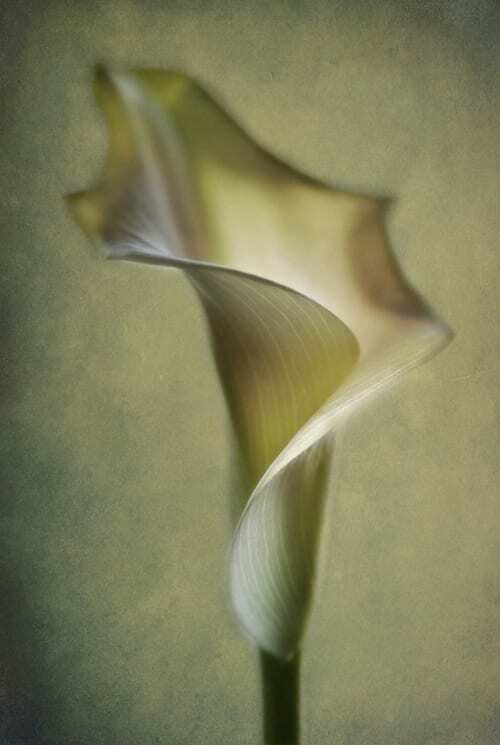 Followed by Commended images from Gillian Hunt, Jacky Parker, Barry Bolon and Lotte Andersen Pedersen. 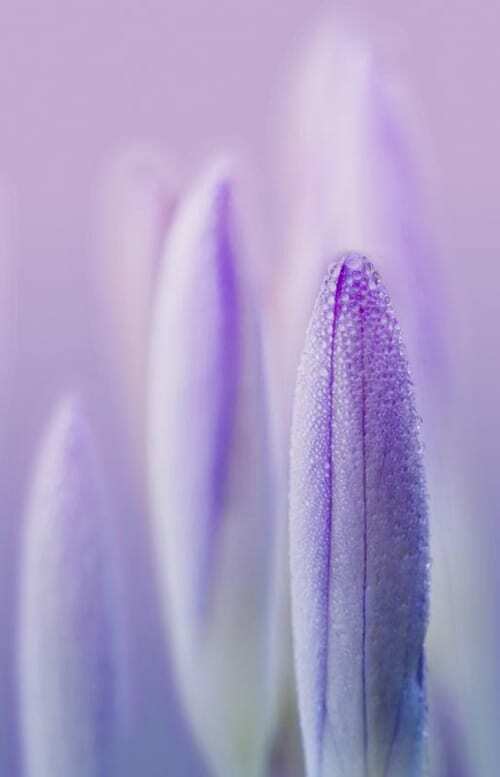 As for a little bit about the International Garden Photographer of the Year (IGPOTY), it’s a competition and exhibition specialising in flower, plant, garden and botanical photography. 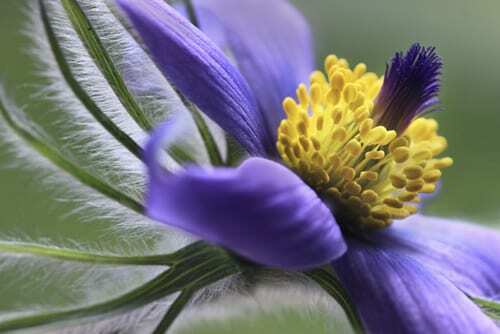 And it’s run in association with the Royal Botanic Gardens in Kew, where every year, the main exhibition is held. Plus there’s a rolling programme of touring exhibitions in the UK and all over the world. The IGPOTY competition is open to everyone, anywhere in the world. And there is no distinction drawn between professional and amateur photographers. 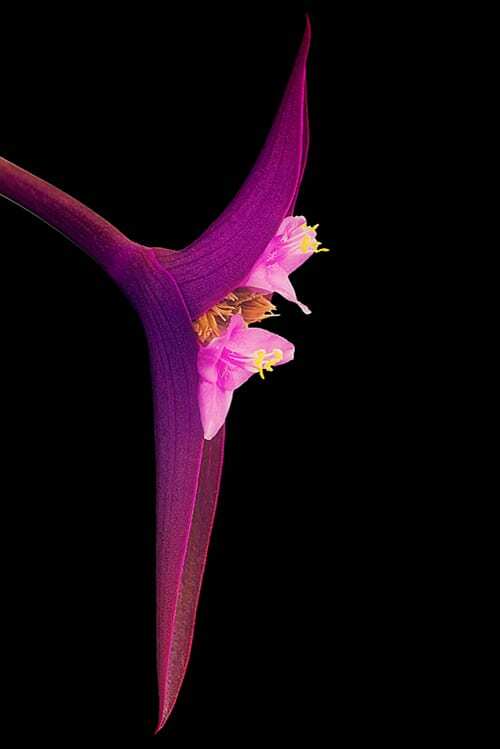 I hope you’ve enjoyed seeing these stunning close-up photographs of flowers. 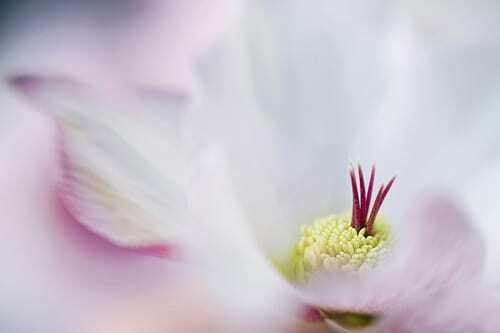 Do pop over to the IGPOTY website to see more entries in other categories.